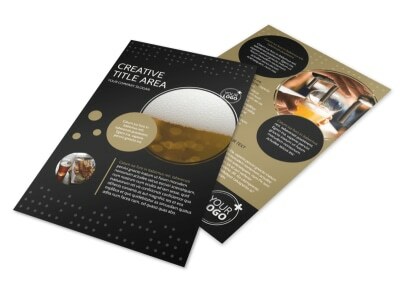 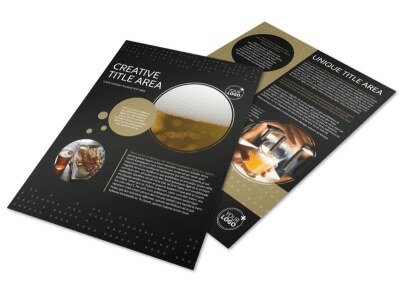 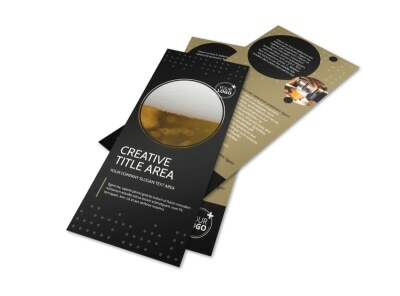 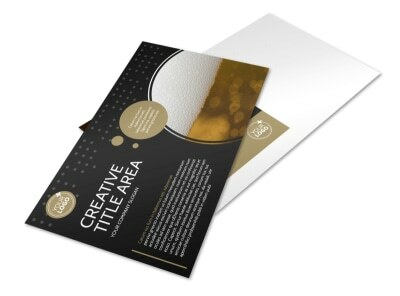 Customize our Craft Brewery Brochure Template and more! 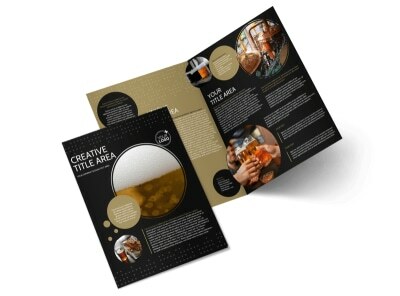 Educate beer lovers on the process of creating your craft brew with this brochure. 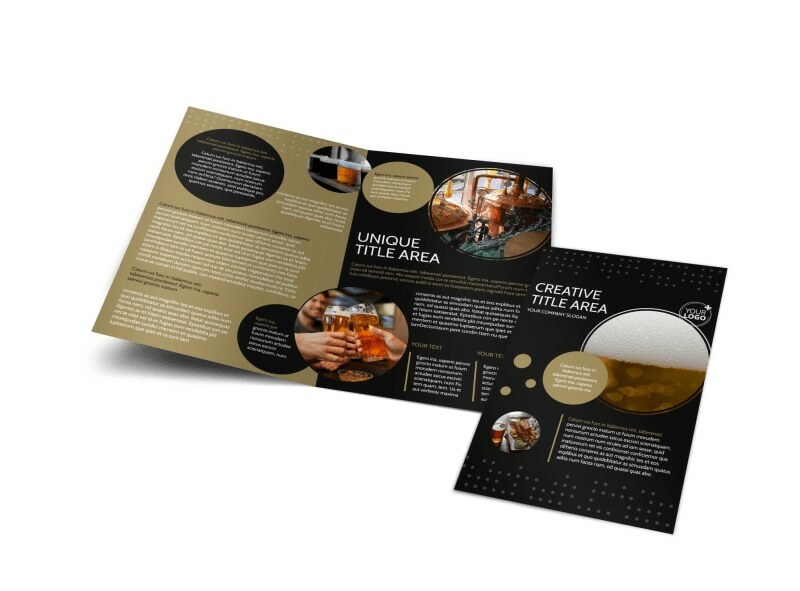 Use our online editor to add images and text to create a visual history of your craft brewery that will draw beer lovers in for more. 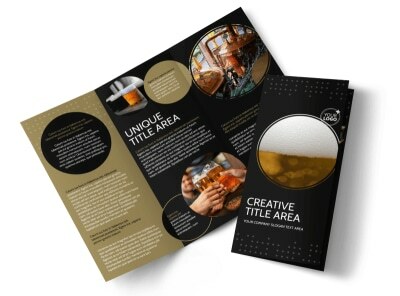 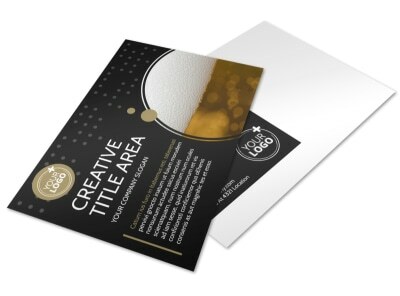 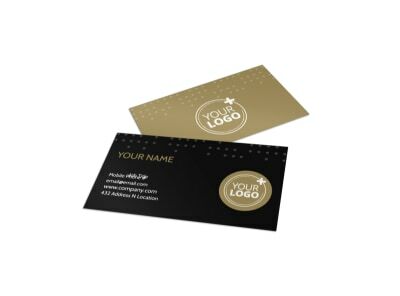 Set down the beer and start designing your brochure now.